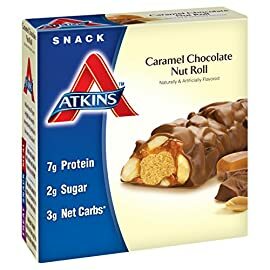 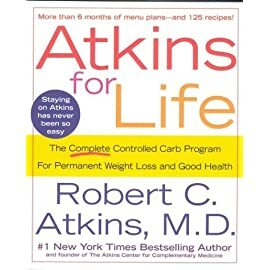 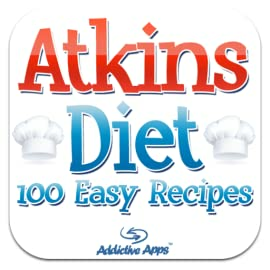 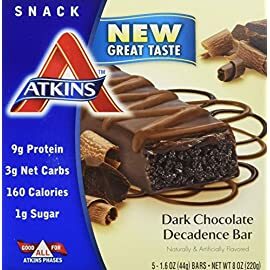 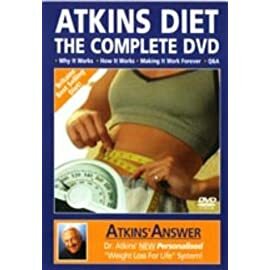 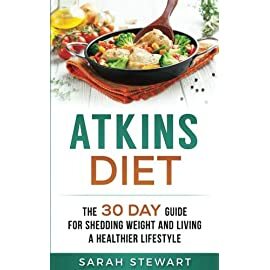 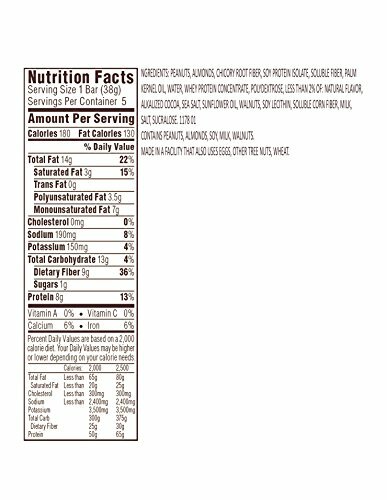 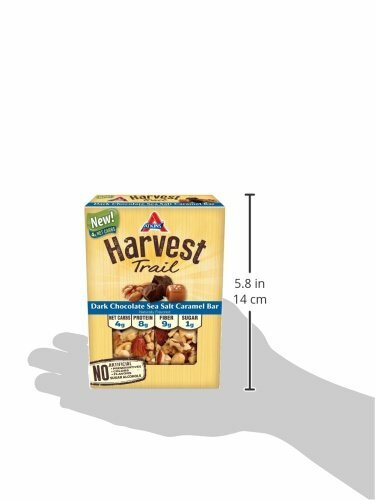 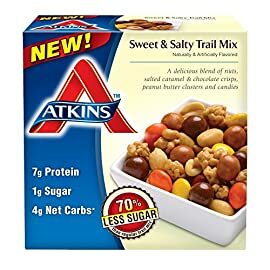 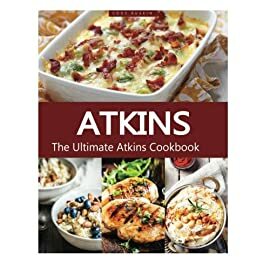 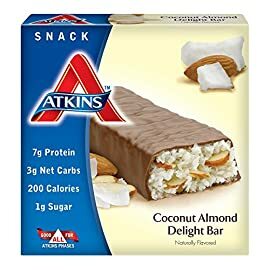 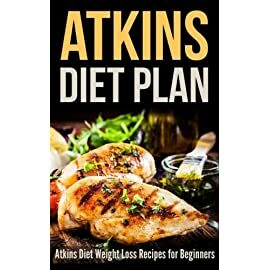 View cart “Atkins Snack Bar, Caramel Chocolate Nut Roll, 5 Bars” has been added to your cart. 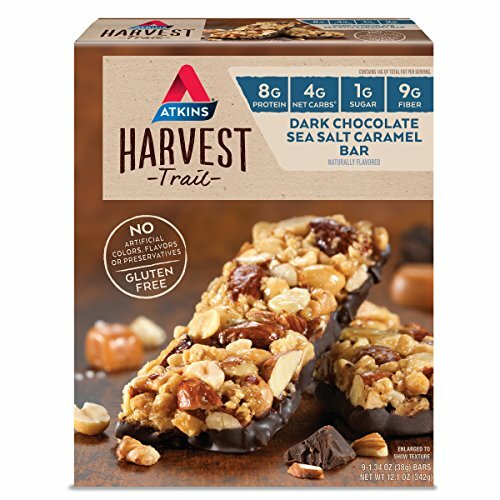 A blend of roasted almonds and peanuts with the rich taste of dark chocolate and sea salt caramel. 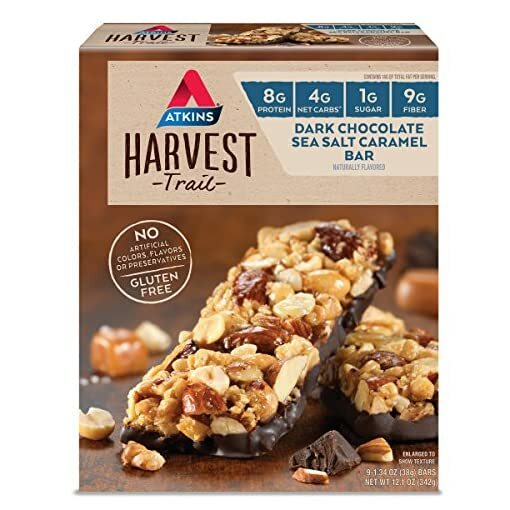 Packed with 8g of Protein and 9g of Fiber to keep you deliciously satisfied!